Casement windows in Cincinnati, OH. New windows and replacement windows. Sentry has been serving the Greater Cincinnati area with new window installations and replacement windows since 1985. 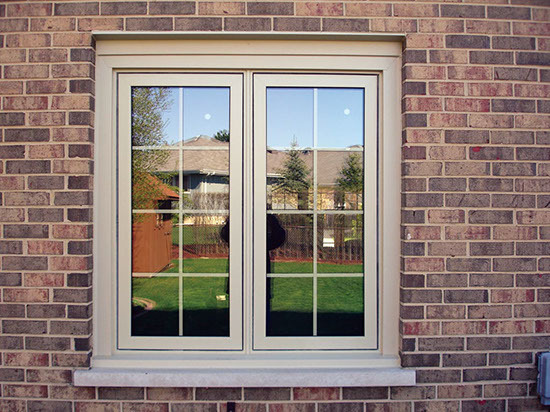 Casement windows swing open to the interior or exterior allowing maximum ventilation. When closed, they seal very tightly to the frame giving you very high energy efficiency and protection from the outdoor elements. They are available in many custom styles, sizes, and configurations such as crank out casements, push out casements and in swing casements. 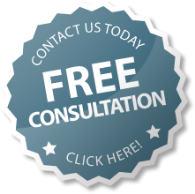 Please contact Sentry for a free consultation on your casement window needs in the Cincinnati, OH and surrounding areas. Thank you for your inquiry on casement windows. A Sentry specialist will be in touch shortly to discuss your home improvement needs.